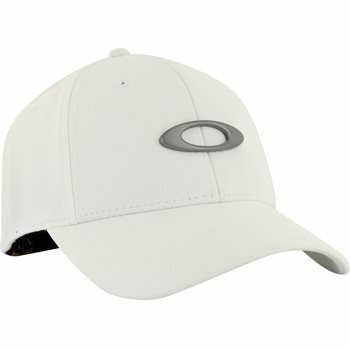 The Oakley Tincan hat has a contoured fit with its curved brim and lasting comfort with a moisture-wicking sweatband. The stretch fabric on a closed back provides a secure fit. The solid metal ellipse logo at the crown of the Tincan hat, which adds a stylish look, symbolizes the longevity of an icon. Cap fit great and is very comfortable, I would recommend it!! Excellent always with prompt service . Good fit, looks good, getting lots of complements like; &quot;nice hat&quot; from friends. 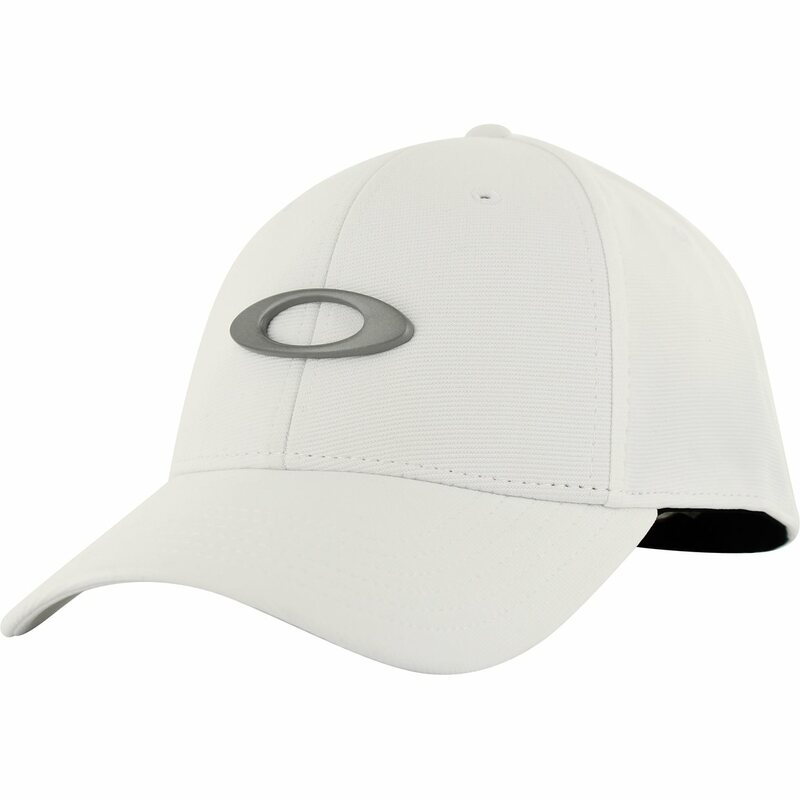 This hat works great on the course - it wicks away a lot of sweat during rounds and looks sharp as well.